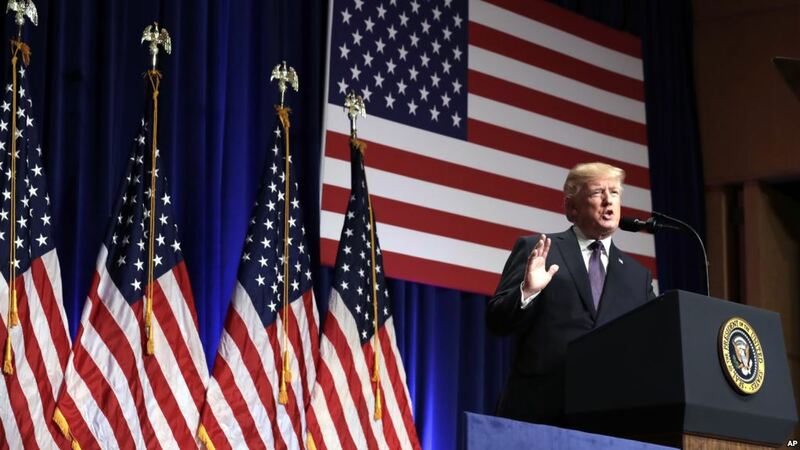 If there is one country which has come out shining in Trump’s “America First” NSS, unveiled in Washington on December 18, it’s India, the world’s most populous democracy and the fastest growing major economy. Seeking to bolster India’s rise, the NSS also backs India’s concerns obliquely on the China-led One Belt One Road project and asks Pakistan to take “decisive action” against terror groups operating from its territory. Clearly, there is a lot to rejoice for India, but the prospects of adversarial relations with Russia and China presage a conflicted international geopolitical landscape which New Delhi will have to tread cautiously. Shaping a balanced regional order and curbing China’s assertiveness align with New Delhi’s larger strategic goals, but given its own delicate relationship with China and extensive economic ties New Delhi will have to do a delicate diplomatic juggling act to avoid the impression of joining the US-led China containment design, which has been reinforced by the launch of the Quadrilateral dialogue among leading maritime democracies of the region, including India, US, Japan and Australia.